Inspired by the brasseries of Paris and the delicate lustre of snow domes, the Lucid Flush Pendant by CTO Lighting is both functional and sculptural. 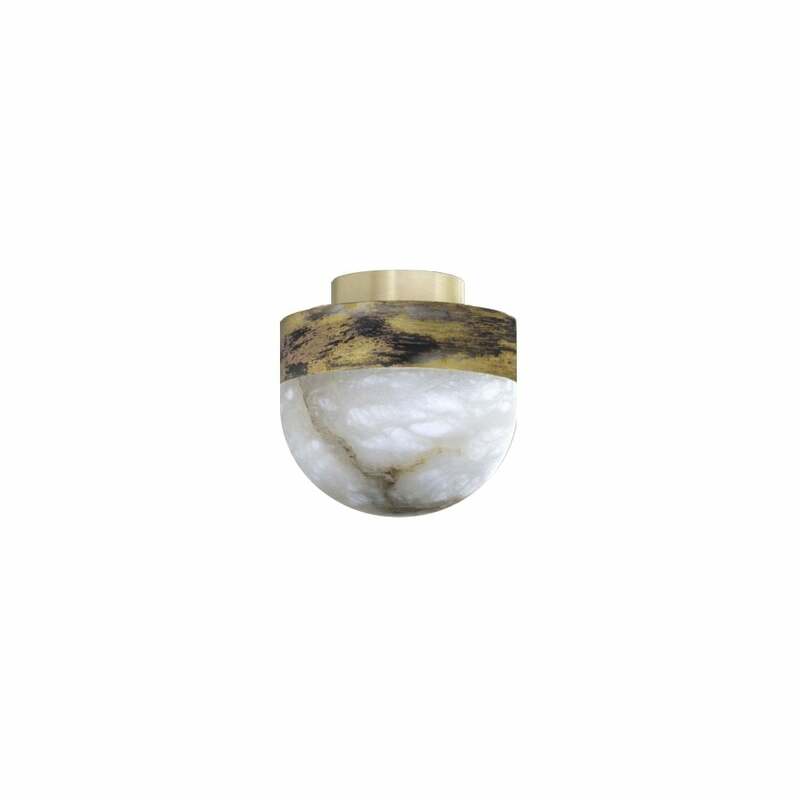 Designed by the contemporary master of minimalist home accessories, Michaël Verheyden, the elegant fusion of honed alabaster framed by a decorative oxidised brass collar is the epitome of effortless sophistication. Perfect for a range of interior schemes, the Lucid Flush Pendant exudes a warm, diffused light to create a beautiful focal point in any space. Co-ordinate the Lucid Flush Pendant with the Lucid Wall Light and Table Lamp for a stylish lighting scheme.